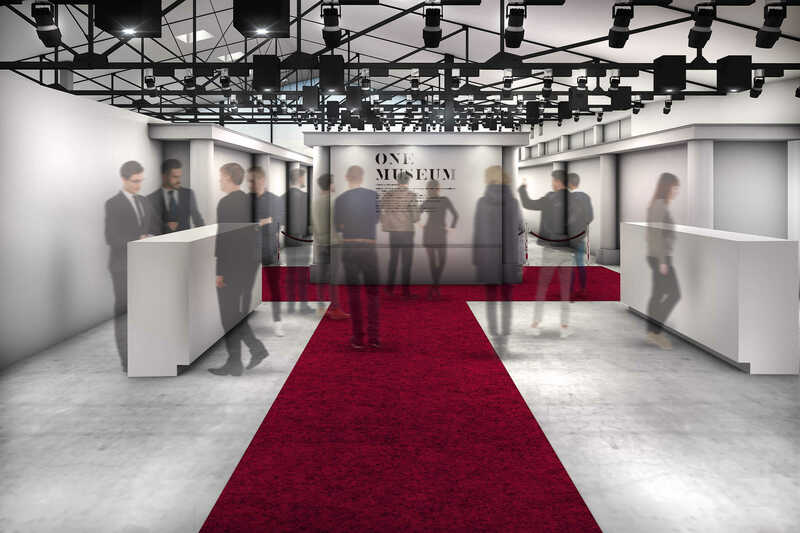 ONE OK ROCK’s new album Eye of the Storm will release on February 13, 2019 and special exhibition titled “One Museum” showcasing its cover art is going on display at SO-CAL LINK GALLERY in Omotesando, Tokyo from February 9 to 11 to celebrate the record’s release. The album cover was designed by American graffiti artist JonOne. 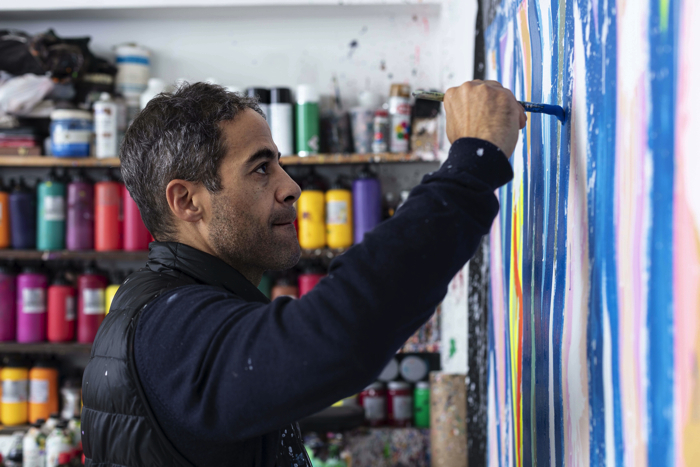 Born and raised in New York, he now resides in the city of Paris and boasts immense popularity across the globe in the world of graffiti art. The design incorporates both the vision of the album and JonOne’s vivid style. 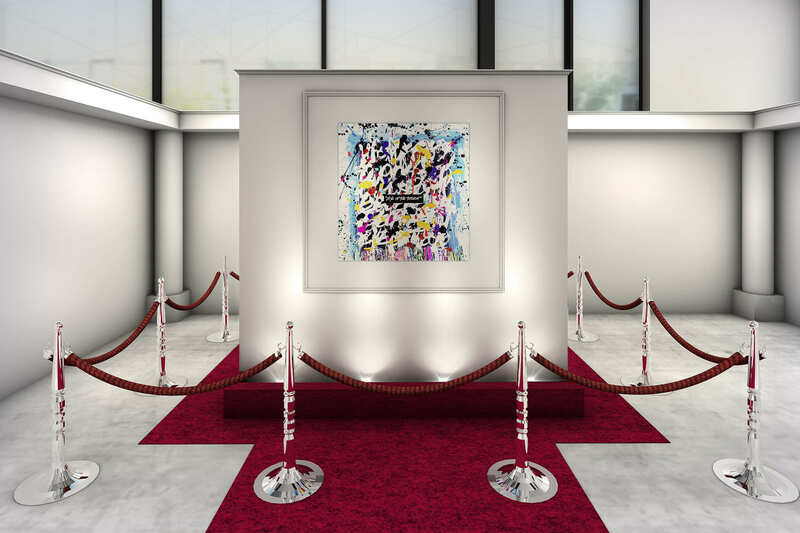 Inside the gallery will be a completely white room with a single red carpet leading straight up to the colourful piece, emphasising the value of JonOne’s work. 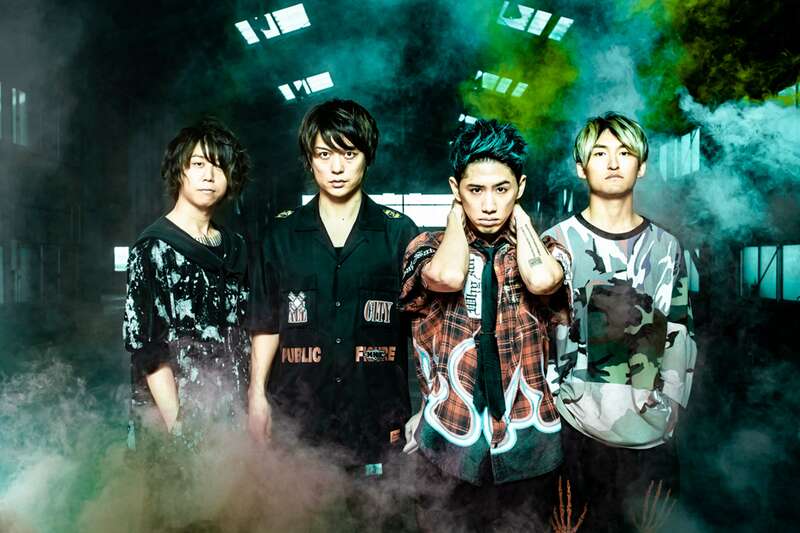 Fans of ONE OK ROCK can plunge themselves deep into the band’s world as they admire the cover art while enjoying an exclusive early listen to songs from Eye of the Storm. *Numbered tickets to enter the gallery will be given out from 11:00AM on Feb 9th and 10:00AM on Feb 10th and 11th.